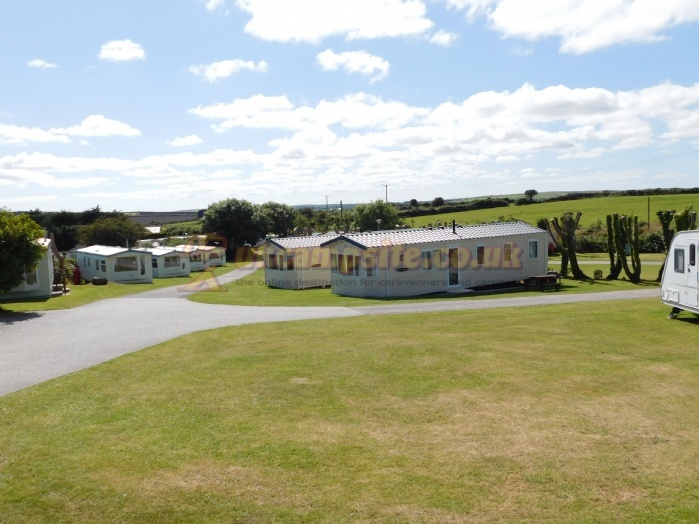 Amidst beautiful countryside between Falmouth and Helston, Retanna Holiday Park offers peaceful self-catering family accommodation ideal for beaches, main attractions and touring. 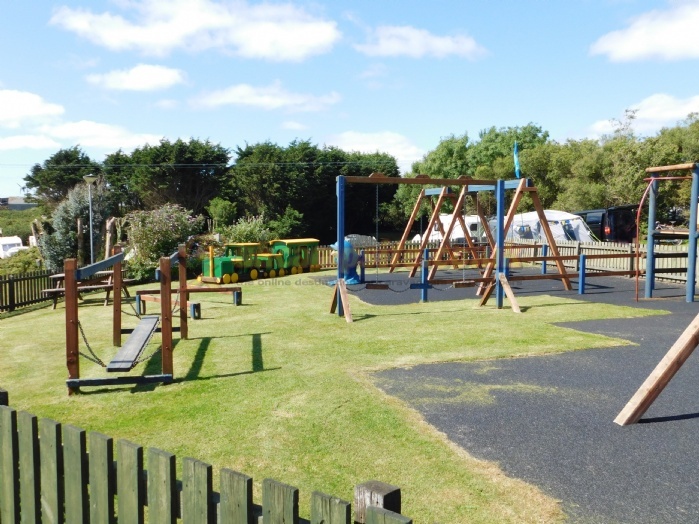 A quiet family Park only a few miles from glorious beaches, Retanna Holiday Park is midway between Falmouth and Helston on the A394. A tranquil setting adored by families seeking a peaceful holiday yet wanting to be near the many busy attractions on this Riviera Coast. 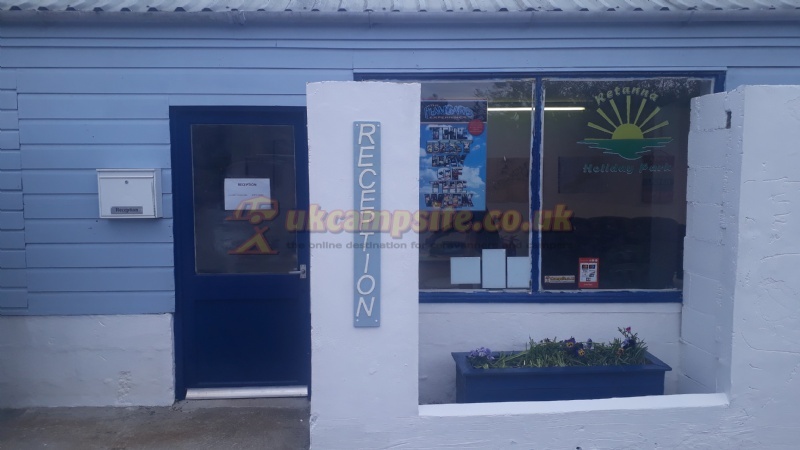 Renown for friendliness and personal service we take pleasure in offering you a super choice in caravan holiday accommodation. 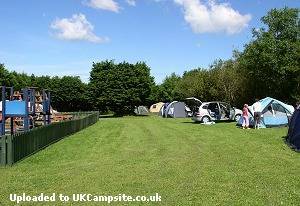 Whether you're looking for special offers, short breaks, or main season vacancies we endeavour to give you the best value for money. 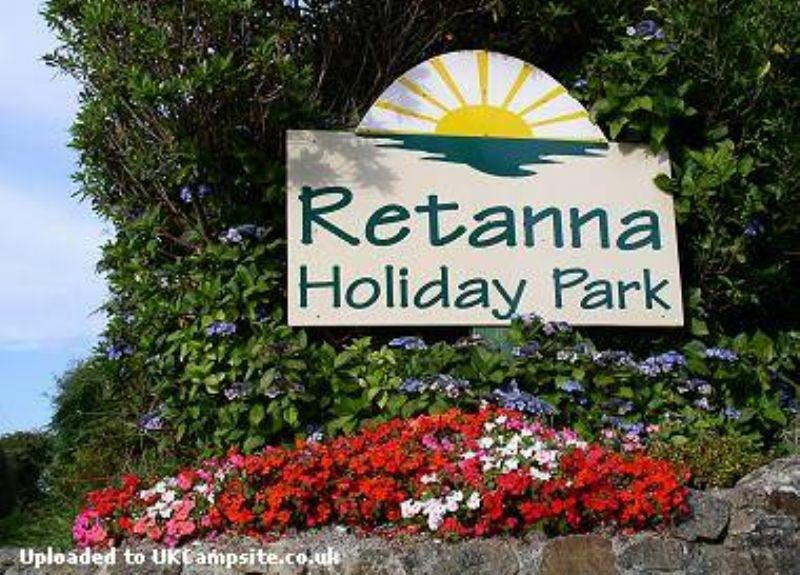 The easy access off the A394 Falmouth / Helston road makes Retanna a delightful touring base. 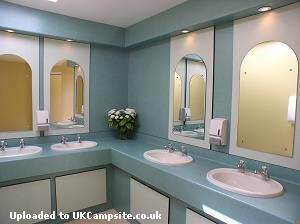 There are tarmac roads to the camping area and sheltered mostly tree-lined enclosures with electric hookups, all individually numbered. 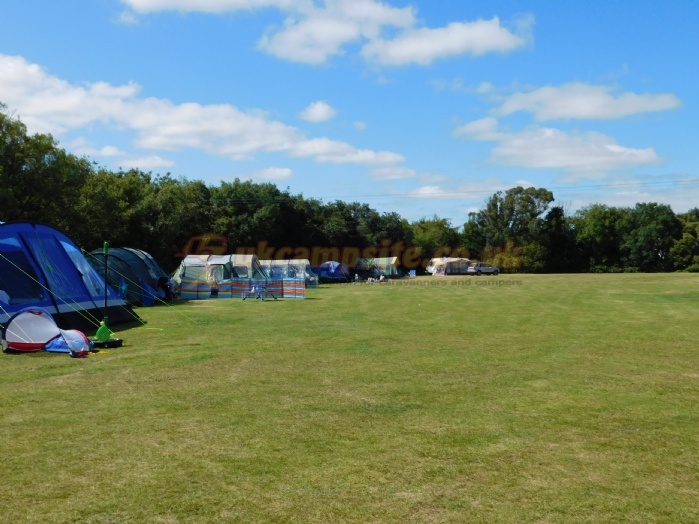 For larger tents requiring elec H/U we can offer our spacious Badger Field. 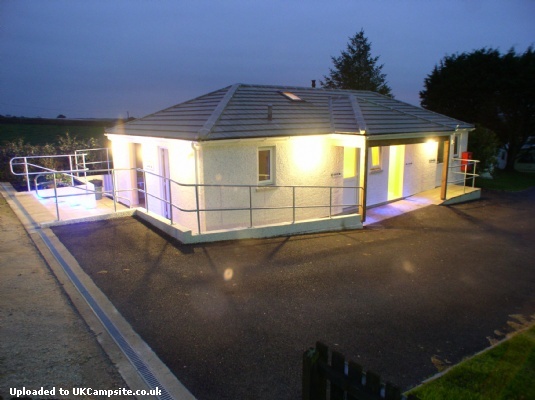 A modern purpose built toilet/shower facility (with instant FREE hot showers)complete with wash up area, laundry room & private disabled suite. Chemical disposal point all included in pitch fees. 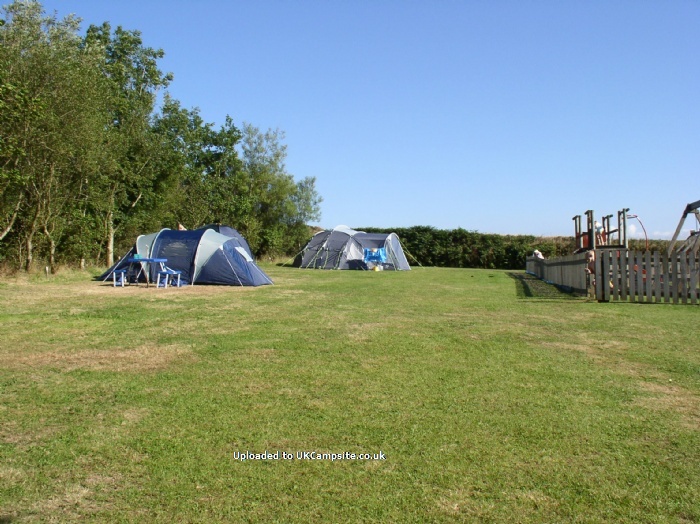 Feel free to request a pitch near to play area or in a quieter spot at the time of booking. Falmouth the premier resort of West Cornwall has four main beaches and is brimming with boats, watersports, high street shops. 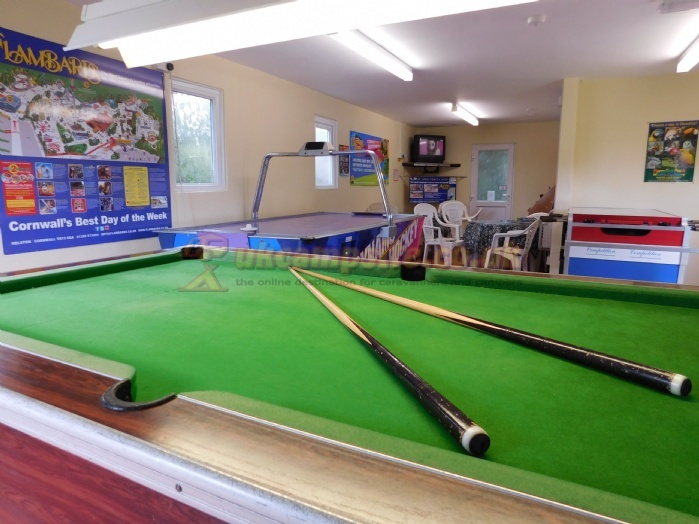 Together the futuristic Ships and Castles swimming pool and Pendennis Castle command breathtaking views over this large and busy commercial port. 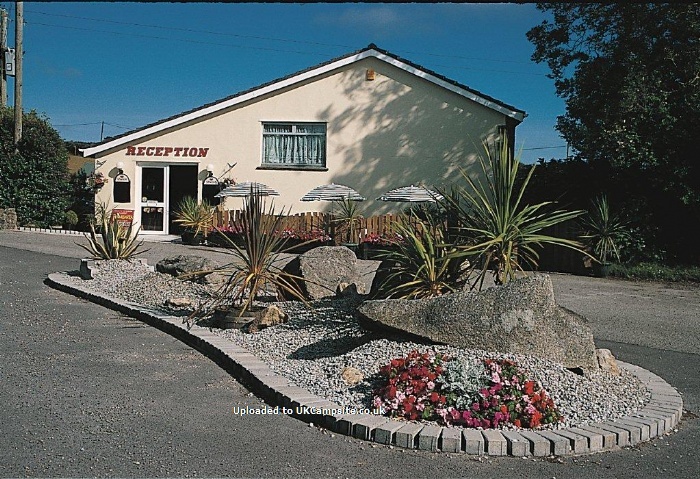 Famous for its springtime Flora Dance, Helston nestles in a wooded valley north of the Lizard Peninsula. 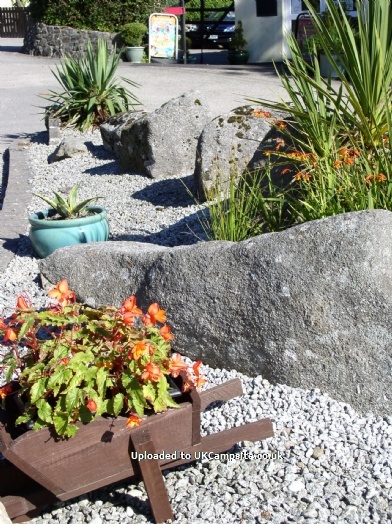 Shops, pubs, cobbled alley-ways and the beautiful Coronation Boating Lake with Lakeside Cafe help you relax into your holiday. Details: No price increase for 2013 pitch hire - same price as 2012 tariff. 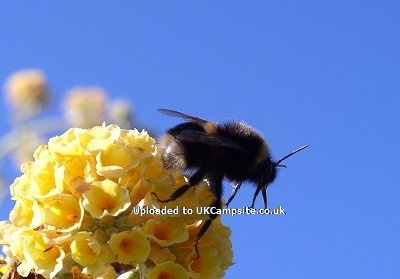 Travel to Cornwall has never been easier with the M4, M5 and M6 motorways. Once at Exeter, from the M5 just follow the main improved A30 holiday route through Devon into Cornwall. 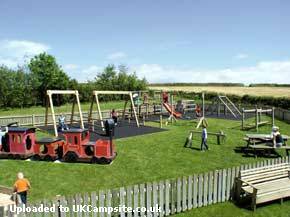 After passing the Newquay junction, you will shortly arrive at 'Carland Cross' roundabout which branches to Truro & the A39. At Truro continue along the A39 heading towards Falmouth. At approximately seven miles, join the A394 signposted to Helston. 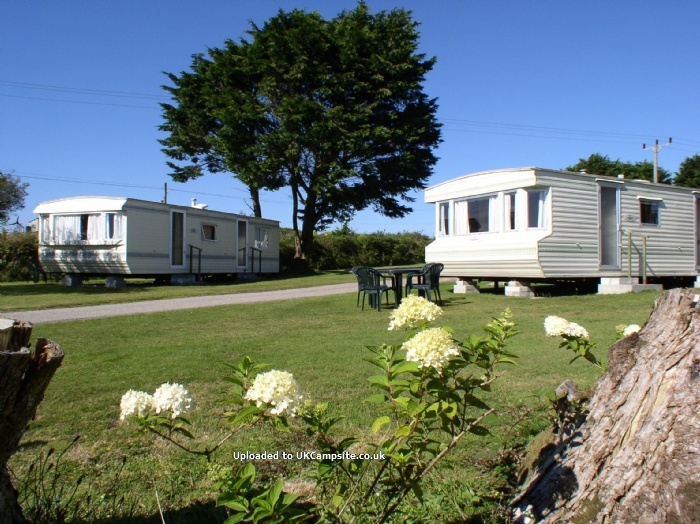 You will find Retanna Holiday Park approximately five miles along this road on the right hand side just through Edgcumbe.Turn right off A394 & right again.